Owning a business is hard work, we can all vouch for that right? Not only is there the constant admin and making sure your accounts are at least a little bit organised (apologies to my accountant – I promise I did start reconciling…) but when you have a child at home, running riot and screaming their head(s) off whilst you’re neck deep in work, it can get even harder. 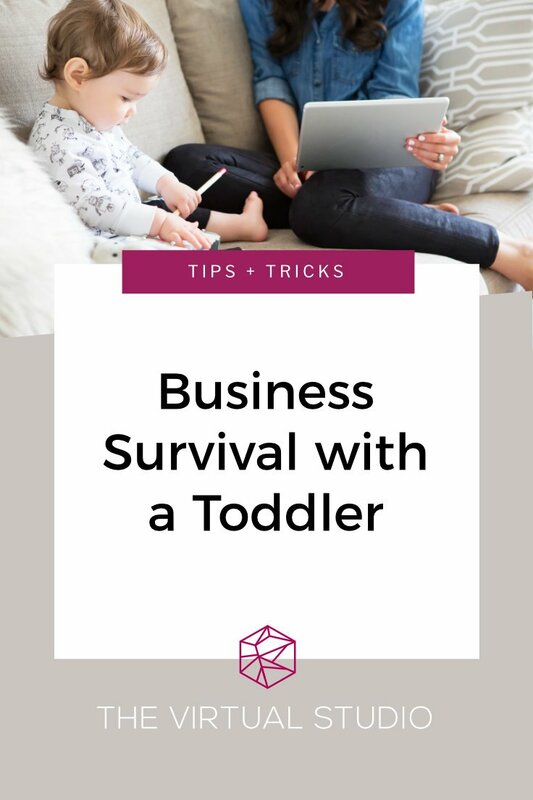 Luckily after 18 months in a solo business venture I’m now pretty much a pro at working around a toddler – honestly, I think it’s an achievement in itself! Work from an environment your child can also enjoy. In my case, soft play has been a god send in itself…seriously! My daughter and I regularly ‘go to work’ at our local soft play for at least a few hours a week. Yes, there are likely to be other screaming children around and I wouldn’t recommend doing it whilst you are on a very important Skype meeting but it is perfect for those day-to-day tasks that you can do with just a laptop. Take advantage of their free wifi, cheap coffee and hassle-free hours whilst your child entertains themselves. Take advantage of the warm weather. Now for those of you who literally never have warm weather (although the same could be said for the UK mostly!) this won’t apply to you but those who do, well do take advantage of any warm weather you have and enjoy time in the garden, beach or playground. Even if you haven’t got access to an internet connection, this is the perfect time to tidy up your administration, create and schedule your social media and work on any tasks that you may have skimmed over at home. Don’t be afraid to use technology. This is a bit of a debate in the digital world at the moment; people not wanting their kids to be introduced to technology or wanting them to ‘sit in front of the TV’ but the reality is that sometimes as parents, we don’t have much of a choice. Technology is a huge factor in today’s generation and by introducing them to the world of educational games and TV will not only give you a little bit of peace and quiet but will allow them to explore new words, numbers, colours and much more. Let them take the lead on this and schedule in some technology and R&R throughout the day – they’ll soon tell you when they’ve had enough! Be transparent and involve them in your business. The biggest thing for me is making sure that my daughter is never sidelined in my business ventures. The clients I choose to work with are the ones who are aware of my working arrangements and actually enjoy the fact that my daughter may be jumping on a phone call with me to say hello! Being transparent is an important step in business and honesty will get you far with your clients. Let your child participate in your business, take them to events (if you can) and don’t worry about them interrupting a conference call. Kids will be kids and by letting them enjoy the concept of work will not cause upset or the feeling of being left out. Remember, the people who don’t accept the way you work are not your ideal client.